Millions of kids out there dream of growing up to be professional athletes. They dream of one day experiencing the fame and the glory and the adoration of fans. But they also dream about the money. The absolutely obscene amounts of money. 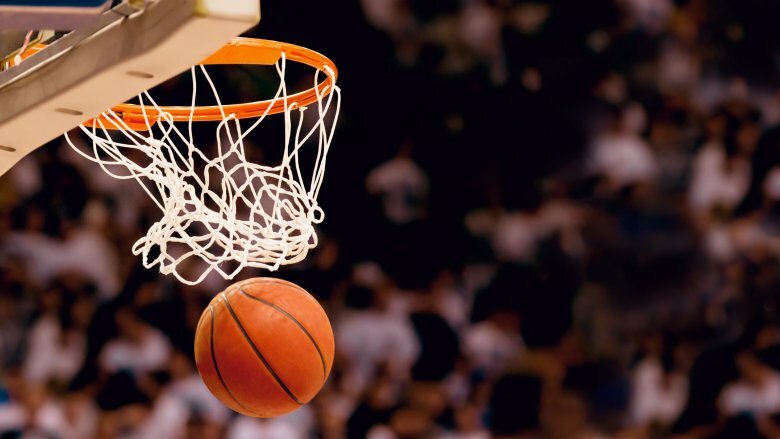 Basketball stars are no exception when it comes to getting ridiculously rich. If you're good enough, playing for even a few years can earn you tens of millions of dollars. It's like winning the lottery, and if you're even a little bit responsible you'll never have to worry about money again. But maybe there's something about being a basketball star that breaks your brain when it comes to finances. Problems normal people could see coming a mile away, these folks just walk into. Maybe it's the sudden infusion of obnoxious wads of cash, maybe it's the high-rolling lifestyle or the inevitable scammers who come calling when you make it big. Whatever it is, for most of them, once they fall into that financial hole it's really hard, if not impossible, to climb back out again. 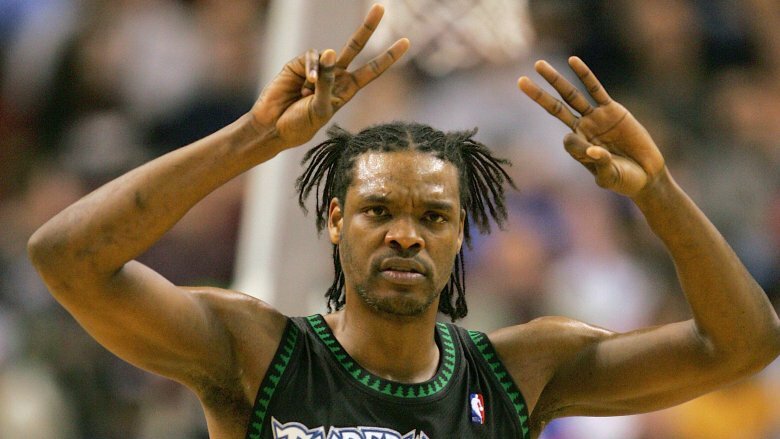 Latrell Sprewell was one of the bigger hotheads of the NBA, and in the end it severely affected his finances. According to The Maven, he managed to earn a whopping $100 million over the course of his career, but he has since lost virtually all of it. His bad financial decisions started in 1997. Sprewell, who was famous for his fights by then, got mad at something his coach said to him during practice and attacked him … twice. This led to his $24 million contract being voided. He managed to get it back in the end, but it proved that when he was angry he wasn't thinking with his money brain. This continued once he was traded to another team. He was offered a contract extension that would have made him up to $30 million. He spit on the offer, saying it wasn't enough money because he had "a family to feed." Either that's one huge family or they eat a ridiculous amount of food. In the end he only played one more year and earned significantly less, which is just bad math. Everything went downhill once he stopped playing. He racked up legal fees including when he somehow managed to get sued for $200 million. He lost his yacht and both his mansions, and he failed to pay $3 million in taxes. Out of that ridiculous fortune of $100 million, it is estimated he is now worth $50,000 and lives in a rental property. 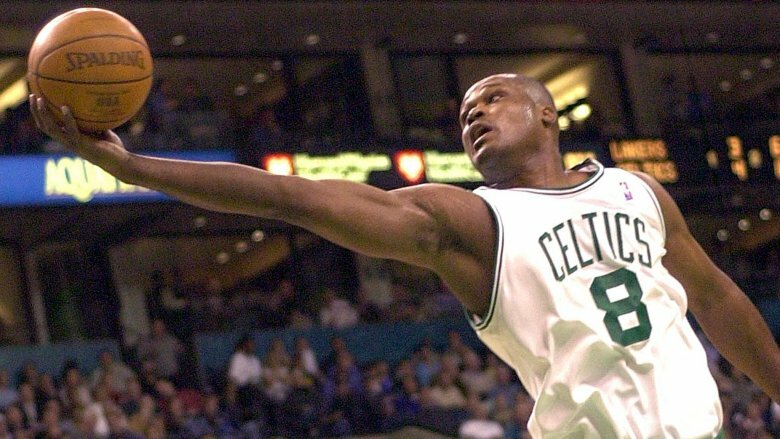 Antoine Walker made $110 million during his career in the NBA. With even the tiniest bit of foresight, that would set most people up for life. But Walker managed to blow it all. He did start out with good intentions. He was drafted into the league as a 19-year-old and suddenly had more money than he had ever seen in his life. So according to Yahoo Finance he did the right thing and got a financial adviser. Then he proceeded to completely ignore him. Or as Walker put it, "Through my young arrogance … and wanting to do my own thing with my money, I went against a lot of his wishes." For one thing, he was supporting his extended family, which is a lovely thing to do, but it does get expensive, especially when he built all of them multimillion-dollar homes. But not all of his expenditures were so selfless. Walker also bought himself numerous fancy cars, including a $350,000 Maybach. It wasn't enough just to wear designer suits, he couldn't wear the same once twice. He splashed out on fancy trips and gifts for all his friends. Then he absolutely threw away $646,900 in just two years, gambling with his teammates. He did try to invest, buying 140 different properties. Then the real estate bubble burst and he lost everything. In 2010 he had to file for bankruptcy and sold his championship ring. Now he's just trying to save enough so he can retire one day. 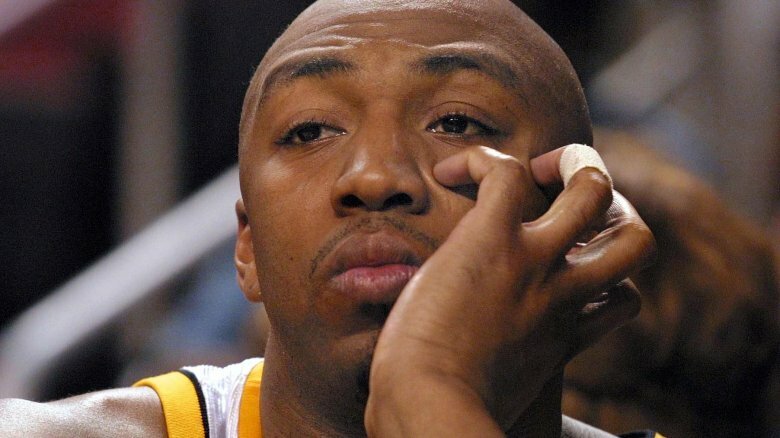 Vin Baker lost nearly $100 million, but he doesn't want you to feel sorry for him. He told the Providence Journal losing all that money was just a life lesson and he's perfectly fine now. Even if that means that to support his family, in 2015 he was training to become manager of a Starbucks. So now you know who that 6'11 guy was who handed you your Frappuccino. Baker's problems started with alcoholism. At some point during his career he began binge drinking and ended up getting suspended three times. Then the Celtics terminated his contract with $35 million to go, a huge financial loss. He did end up getting some of it back, but things kept getting worse. Business Insider says two years after he stopped playing his $3 million house had been foreclosed because he couldn't pay the mortgage. Then a restaurant Baker was a partner in shut. He found out his accountant was screwing him over and took him to court. It's even implied that people in his life started stealing from him. All of it drained his funds, and he eventually had to auction off the Olympic gold medal he won in 2000. These days Baker is full of advice. He says it's important to know where every cent goes, whether you're a rookie on $50 million or a Starbucks barista. And he says he's just happy to be alive and not in jail. 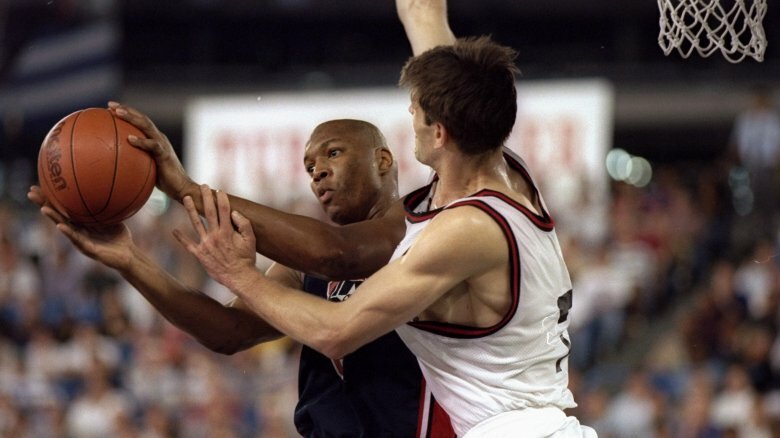 Derrick Coleman was a No. 1 overall draft pick plus 1991's rookie of the year, and his salary reflected that. Some say he never totally lived up to his potential, but he still managed to rake in $87 million while playing. But according to the Wall Street Journal, that's all gone now. He filed for bankruptcy in 2010. It's actually really sad because Coleman isn't like most of the other people on this list. He didn't just piss his money away in a casino or buy himself 40 Rolexes. Instead he tried to give back to the community, specifically, Detroit. He knew the economy was in more trouble than the rest of America and wanted to do what he could to help. But he just did it at the wrong time and lost everything because of it. Coleman's ideas were good. He invested in real estate like Coleman's Corner, a mall in one of the city's worst-off neighborhoods. The idea was to create jobs and make more business opportunities. It was a noble goal! But in 2009, just a year after the economy crashed, he defaulted on the loans for the mall. His bankruptcy attorney blamed both the economy and the failing real estate market for Coleman's troubles. He ended up owing his creditors almost $4.7 million. But all was not completely lost. Despite losing virtually everything, Coleman still has access to his NBA pension, so he should be just fine. 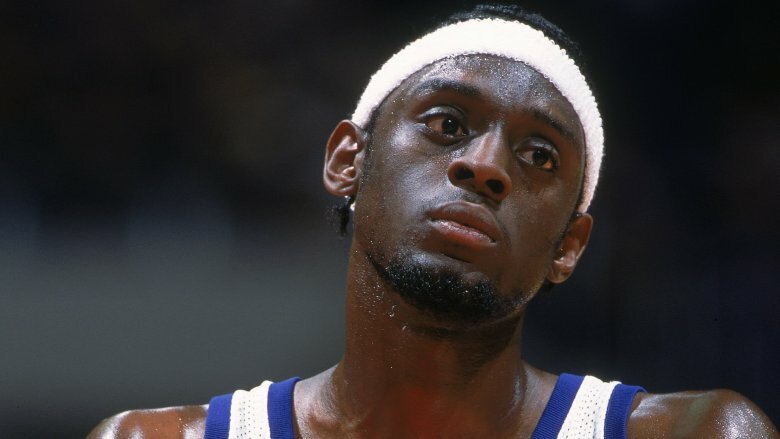 Most of these basketball stars lost all their money after they stopped playing and the paychecks weren't coming in anymore. 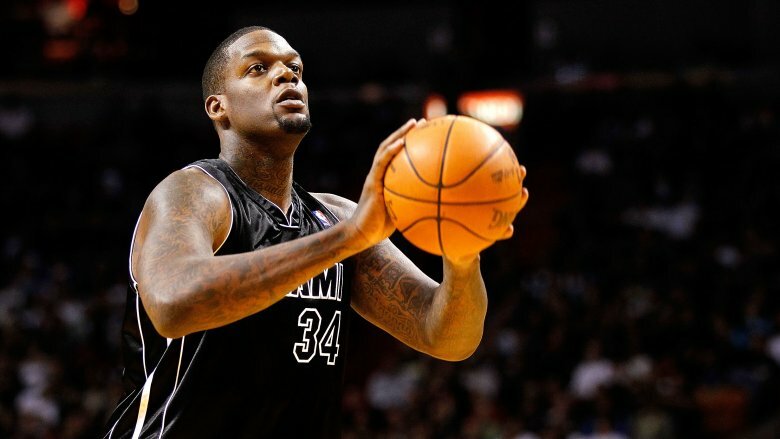 But Eddy Curry managed to top them all — he was millions in the hole while he was still in the NBA. Bleacher Report says he lost some of it tragically, like when he was held up at gunpoint and robbed of $10,000 in cash and jewelry. Or the time he was sued by his personal driver for $5 million over $98,000 in unpaid wages plus alleged sexual harassment. But he only has himself to blame for losing most of his money. Nine years into his playing career, after he had already earned $57 million, Curry was $2 million in debt and defaulted on a $585,000 loan. His logic on that one was interesting: He said he shouldn't have to pay it back because he already had too many expenses. It emerged those outgoings included $30,000 a month on "household expenses" (not including $1,000 for cable and satellite bills), giving $17,000 a month to his relatives, and, for some reason, $350,000 to another NBA player. According to Realtor.com, Curry also spent hundreds of thousands of dollars on jewelry. Then there was his $6.2 million mansion; he bought it in 2006 and fell $220,000 behind on the mortgage by 2009. The house was foreclosed and auctioned off. This despite earning $70 million by the time he was done playing. It's not only men who are terrible with money. 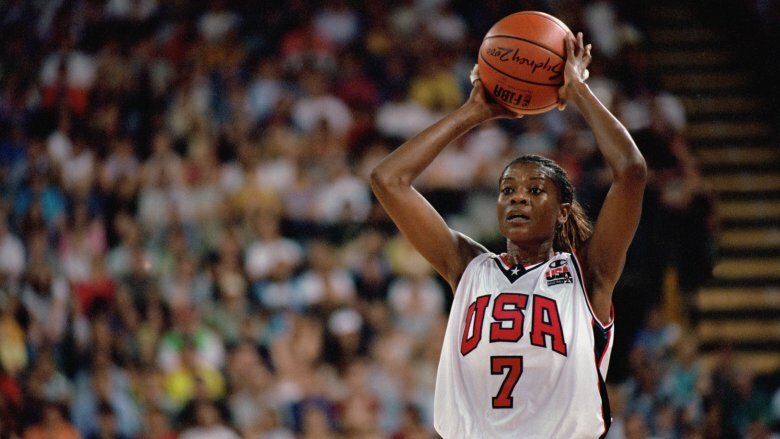 Sheryl Swoopes obviously played in the WNBA, so her chances of getting really rich were slimmer. This is a league that in 2014 was still only paying its best player $107,000, according to Time. But she was so good and so famous that she managed to do what only a few male athletes do when she got her own sneaker line: Nike Air Swoopes. This made her a ton of money and her fortune was estimated at over $50 million. Of course, somehow it all disappeared. Culture Map Houston, reviewing a documentary about Swoopes, says part of it was down to her "recklessly free spending." She is also alleged to have made some really bad investments that lost her even more money. And some of it wasn't really her fault, because "unscrupulous" lawyers and agents may have completely screwed her over financially. It's not a good combination if you want to be able to afford to live. At one point that was difficult for Swoopes. In 2004 she had filed for bankruptcy. Five years later she hadn't recovered: She was 37 and couldn't afford rent. Nor could she pay the $300 a month she owed on a storage unit housing some of her most prized possessions, so mementos of her college, Olympic, and professional career were auctioned off. It was a hard fall for one of the best female athletes of all time. Chris Washburn was drafted in 1986 and made numerous millions during his three years in the NBA, according to UPI. But the thing that cut his playing career so short would be the same thing that caused him to blow all his money: Washburn had a drug habit. He was still only 24 when he was sacked from the league after failing three drug tests in three years. He had to sell his house and soon was in dire straits, living on the streets or staying with friends, begging for food or even sometimes eating out of garbage cans. A friend said he looked dirty and would call people up to ask for money. He hung out in crack houses and had a couple run-ins with the law. Eventually he went to jail, where he was invited to play for the prison basketball team. Even there he wasn't starting but coming off the bench. He seemed to have turned his life around by 2012. Washburn claimed he had been sober ten years by then and he and a friend had opened a wings restaurant, profiled in the Winston-Salem Journal. He obviously hadn't forgotten his difficulties because prices were kept intentionally low so everyone could afford to eat there. Those who couldn't afford it could work for their food. Perhaps this kindness was too much, or perhaps the wings just weren't good. Whatever the reason it was closed within two years. 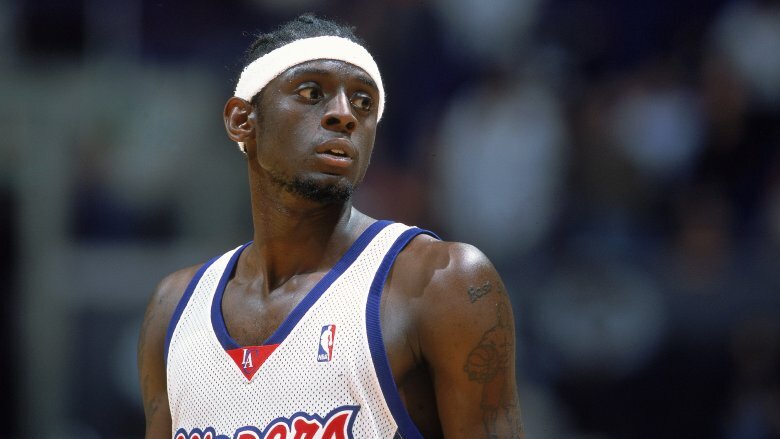 Darius Miles was another draft pick straight out of high school who was probably too young to know what to do with his money. According to the Belleville News-Democrat, in 2000 he signed a $9 million contract but had plenty of other income streams as well. Michael Jordan gave him an endorsement deal with his athletic brand, and he even dipped his toes in Hollywood, acting in movies with Scarlett Johansson and Ryan Reynolds. So he wasn't doing too bad for himself. But by 2016 the money was gone and he filed for bankruptcy. Some of it was understandable, like when he bought his mother a house. (She continued to cook for him.) He seemed to like property because his bankruptcy filing revealed he owned 13 homes. But they weren't paid off or they weren't worth much because he listed only $460,385 in assets against $1.57 million in liabilities. In 2010 he was sued for child support, and four years later he had to sell one of his homes. He may also have been a bit too generous, with one associate describing him as having a personality where "if someone needed something, he would just walk up and give it to them." Wherever the money went, creditors wanted to recoup their losses, so his stuff was auctioned off. Ever wanted to own a basketball star's waffle iron? It could have been yours. Plus karaoke machines, game consoles, and tons of signed basketball memorabilia. It's not clear just where all of Delonte West's money went, but we do know that by the time of the 2011 lockout he was crying poverty. According to ESPN, he had lost the $14 million he had earned in his career up until that point. He couldn't bide his time by signing to a team overseas, either. The Root reports West was on probation for weapons charges, stemming from the time in 2009 when he'd been pulled over for speeding on his motorcycle and was found with two loaded handguns and a loaded shotgun. Instead, he tweeted, he put his "pride 2 the side" and applied for a job at Home Depot. A month later he posted a photo of himself in a delivery van, having gotten a job with a furniture store. He had also reportedly sold most of his cars and jewelry to try and stay afloat. Even once he started playing ball again things didn't go so well. He could only afford a rental, but landlords don't like to rent to people with gun charges, so he ended up sleeping in his car or the locker room. He earned a further $2 million, but that seemed to go away, too. In 2016 a fan saw him wandering shoeless in a Jack in the Box parking lot. 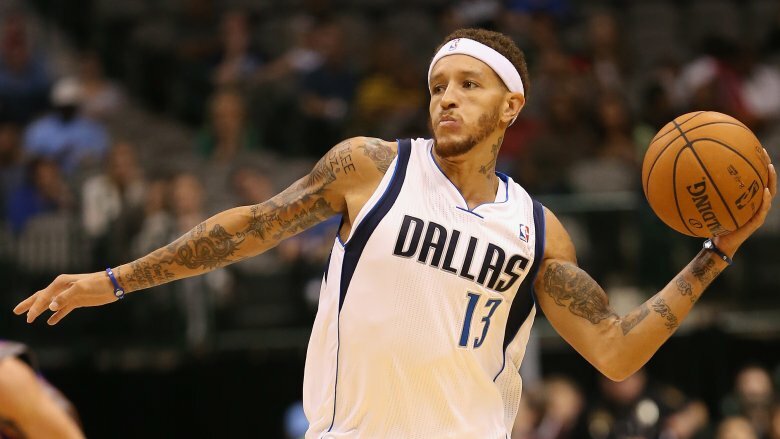 When asked if he was Delonte West he replied, "I used to be, but I'm not about that life anymore." 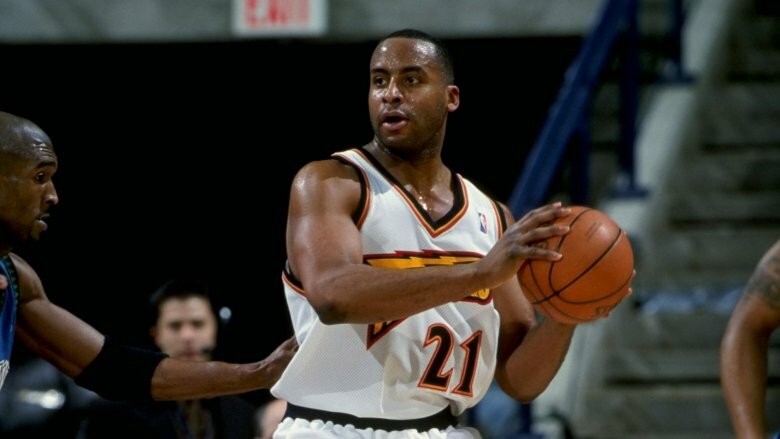 Jason Caffey could be the poster boy for how to very stupidly lose your money as a basketball star. But maybe when you're playing for the Chicago Bulls in the '90s and busy winning championships you just don't have time to think about birth control. Complex says he earned $29 million in his career, so shelling out for some protection would have been a drop in the bucket. Instead he found himself broke, all because of his bedroom antics. Caffrey has so many kids that there doesn't seem to be a consensus on the actual number. He may not even know how many are out there. But ExNBA reported that in 2016 he had 10 children by eight different women. And those women expected child support, as is their right. When you're a multimillionaire, the amounts can be huge. But when Caffrey stopped playing and the checks stopped coming in, the maintenance for his kids basically bankrupted him. He did in fact file for bankruptcy protection in 2007, according to AL.com. But a judge turned down his petition, allowing the mothers of his children to sue him for back payments. And he was really far behind. To just one woman he owed $200,000. And paying would have been hard considering he had debts of $1.9 million and only $1.15 million in assets.